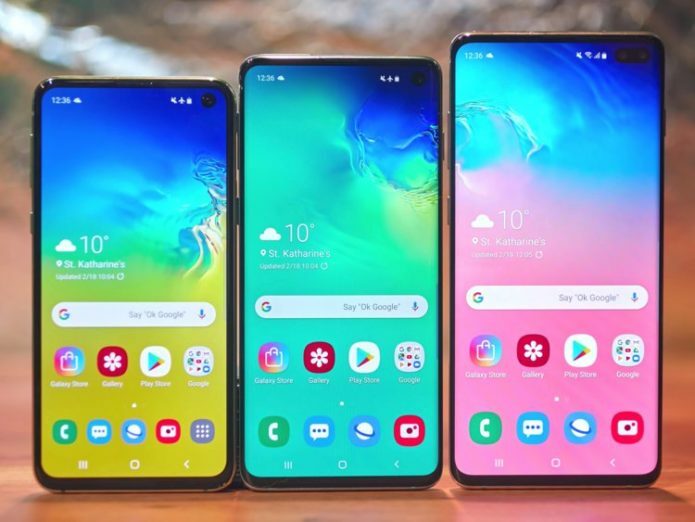 We review the smaller Galaxy S10e! While everyone’s focused on Samsung’s top-tier Galaxy S10 Plus and are salivating at the idea of fondling the Galaxy Fold, I’ve been enjoying my time with the Korean company’s smaller Galaxy S10e. The Galaxy S10e joined OPPO’s R17 Pro in my pocket during our coverage of Mobile World Congress in Barcelona, and I found that there’s certainly something to be had using a smaller flagship that bigger, taller phones just can’t match.